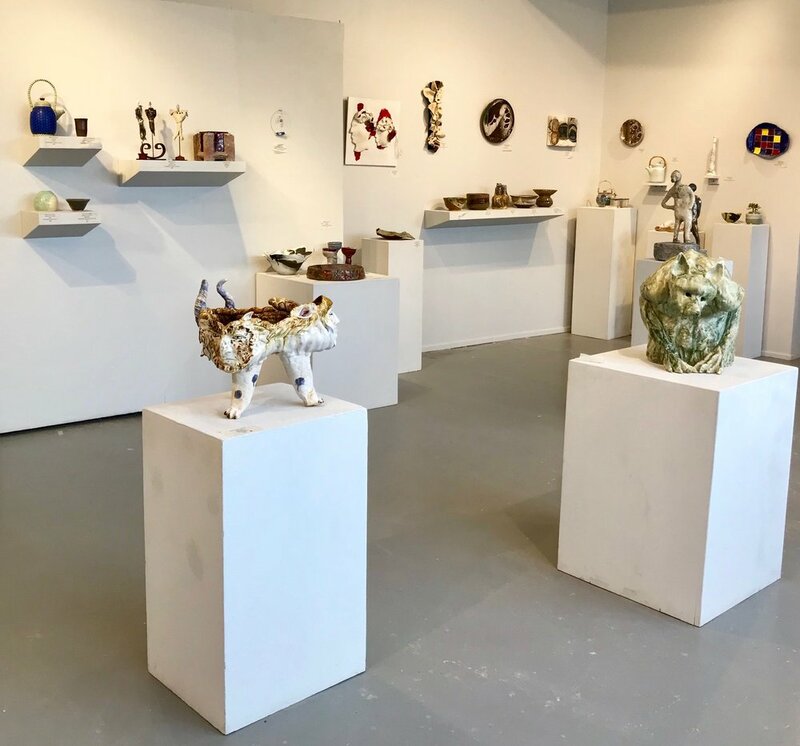 Clay Art Center’s annual student show exhibits more than 100 pieces of ceramic artwork made in 2018. Student groupings will be sectioned off by instructors, who will also be exhibiting their work. 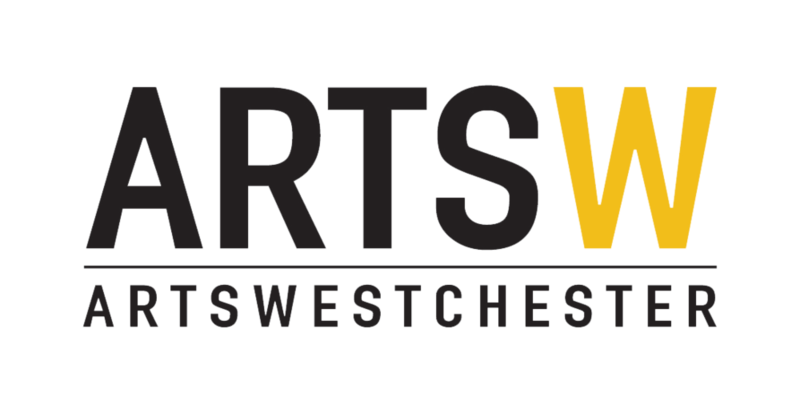 Our opening reception will be on Sunday, January 6th, from 3-5pm.